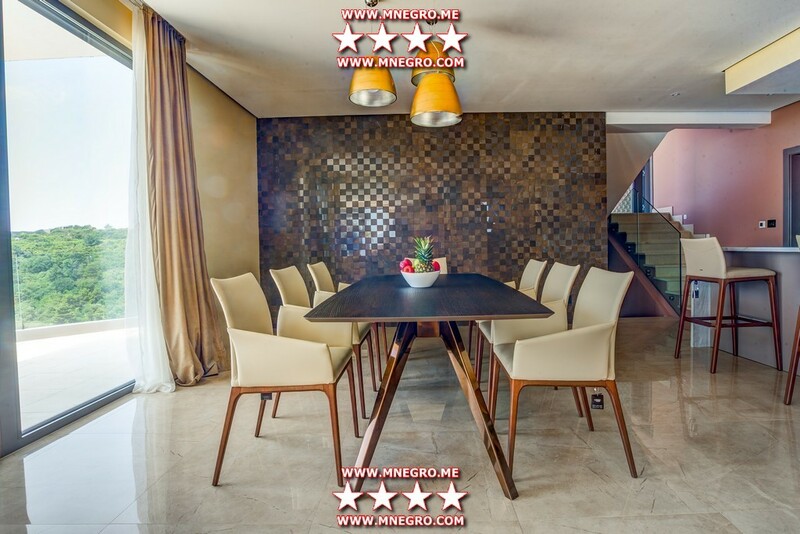 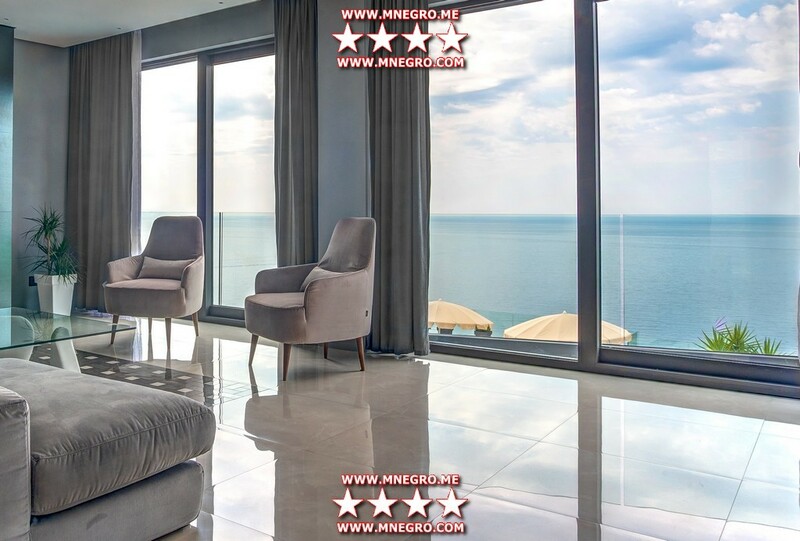 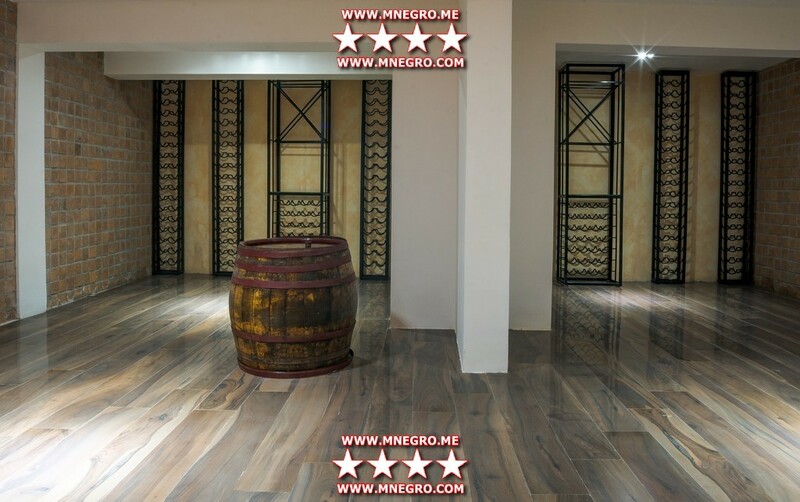 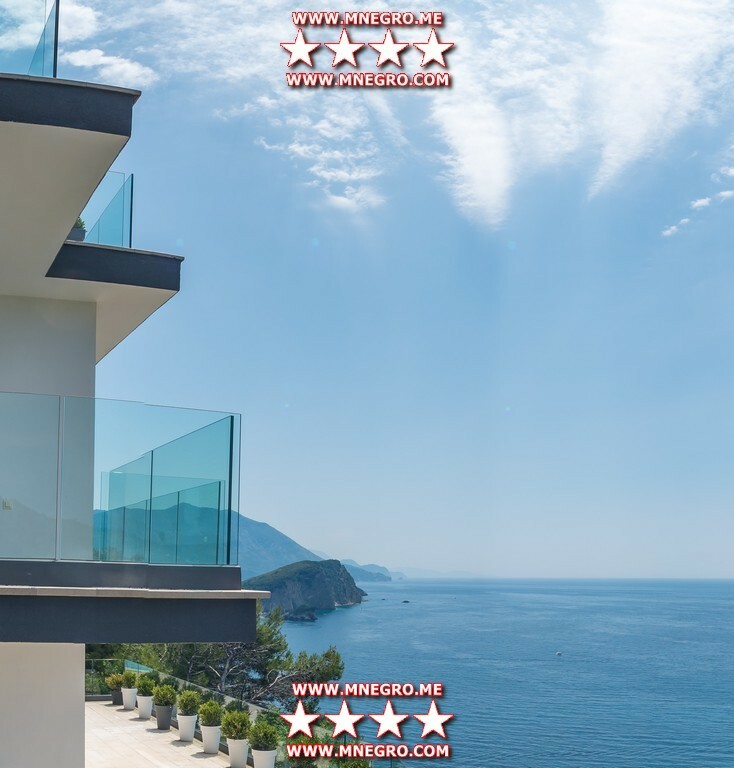 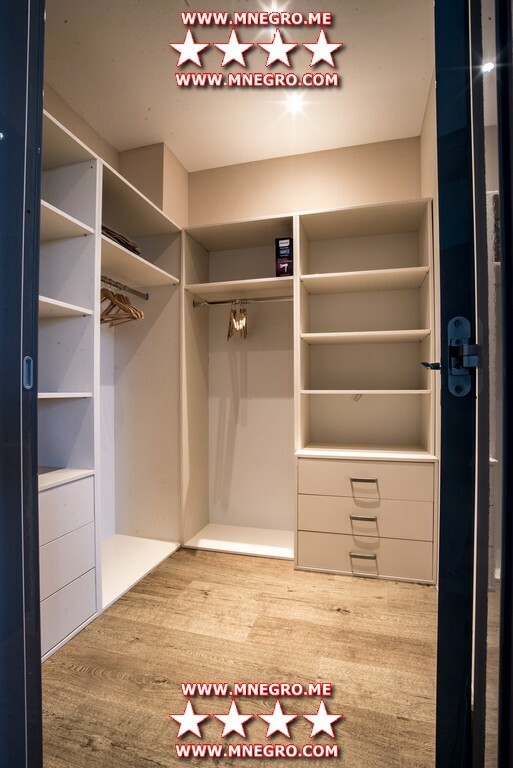 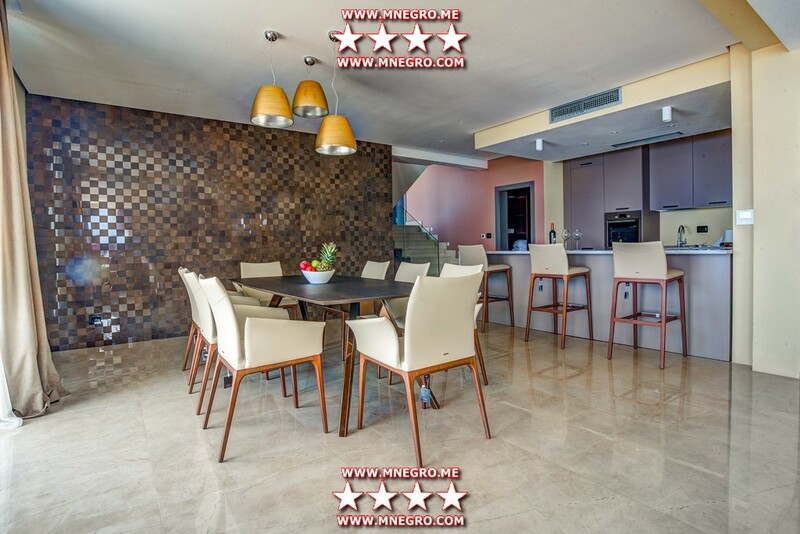 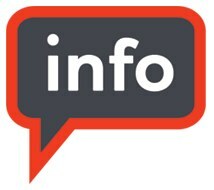 VIP Montenegro Vacation ABC Montenegro Villas BUDVA Mogren Vacation villas rental | MONTENEGRO Villas 2019 rental UNIQUE Vacation for You !!! 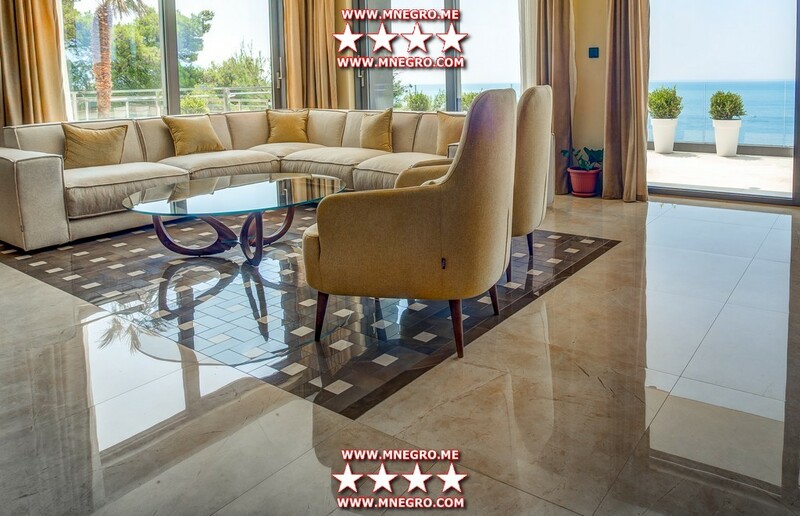 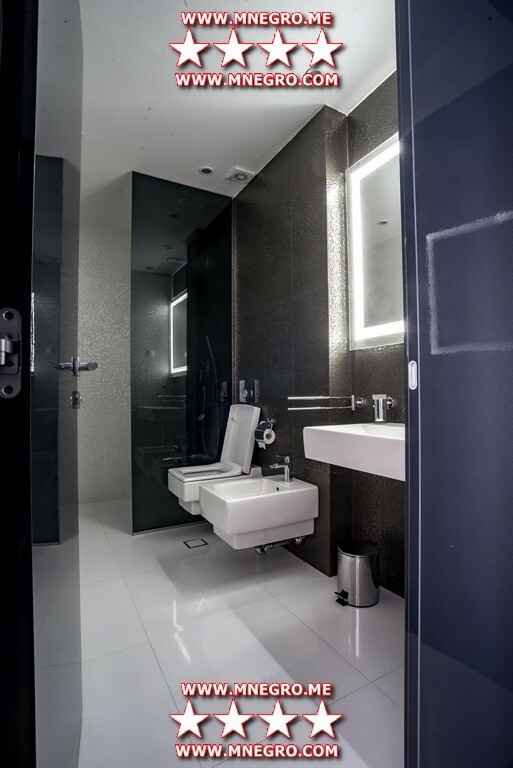 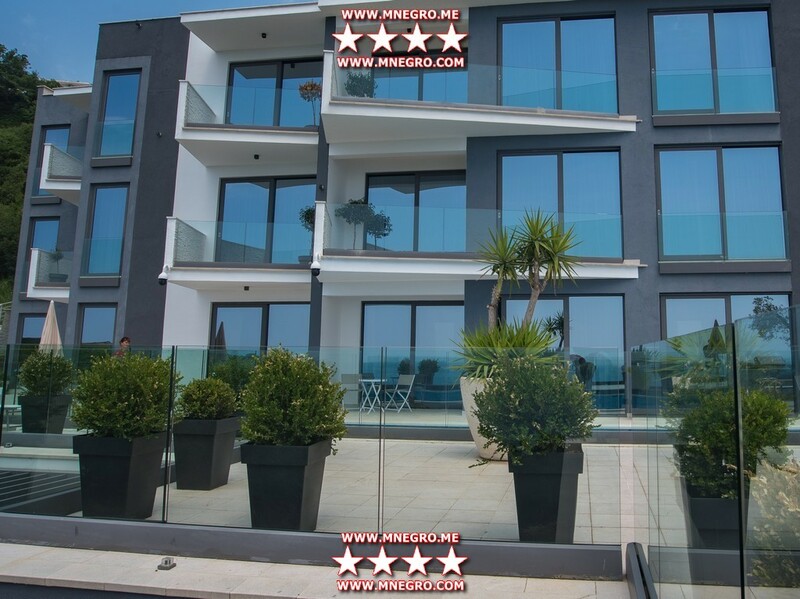 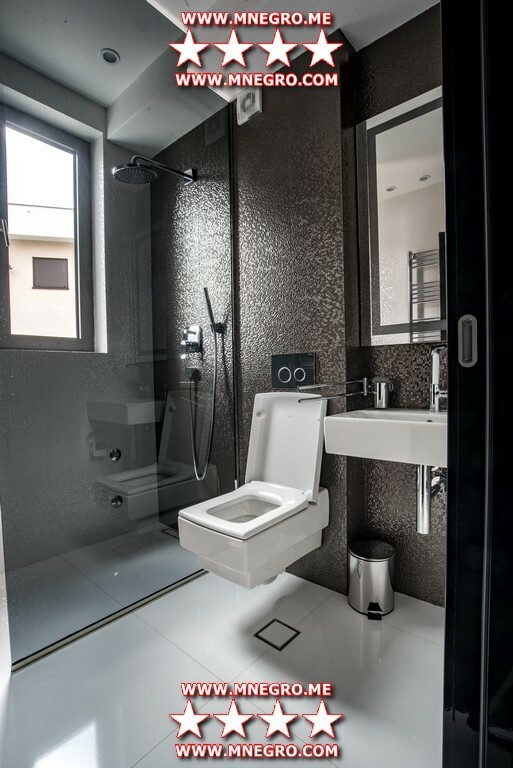 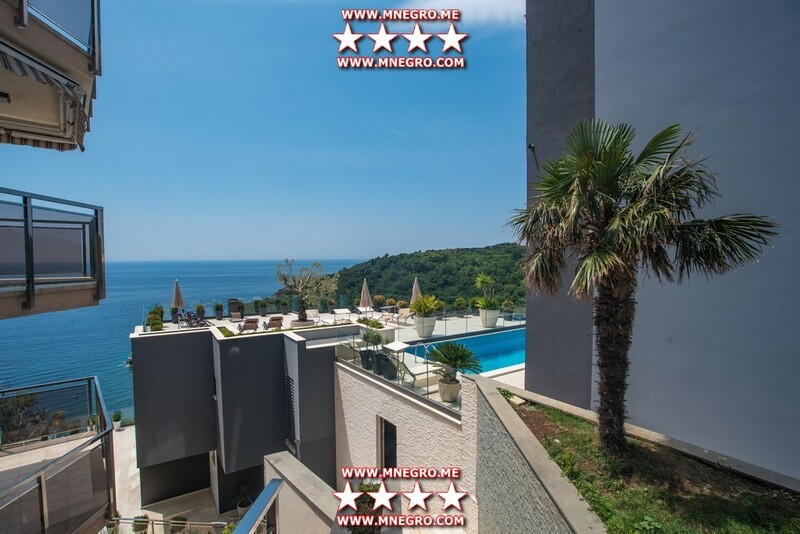 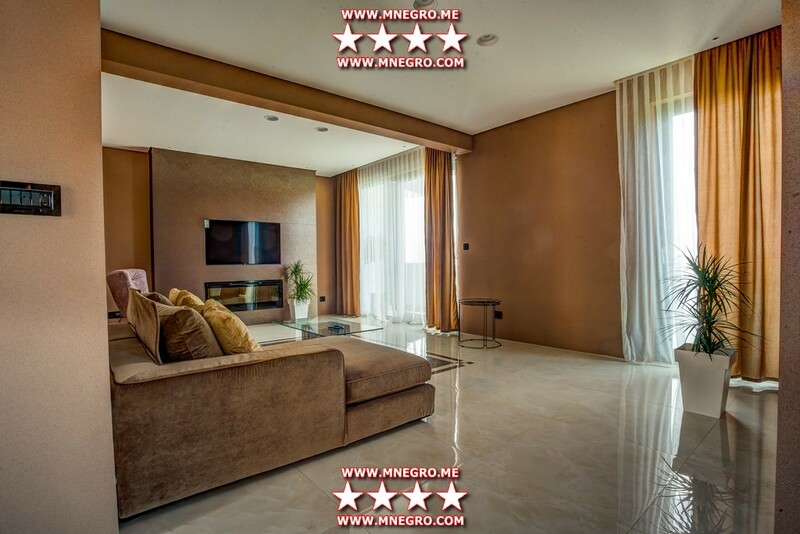 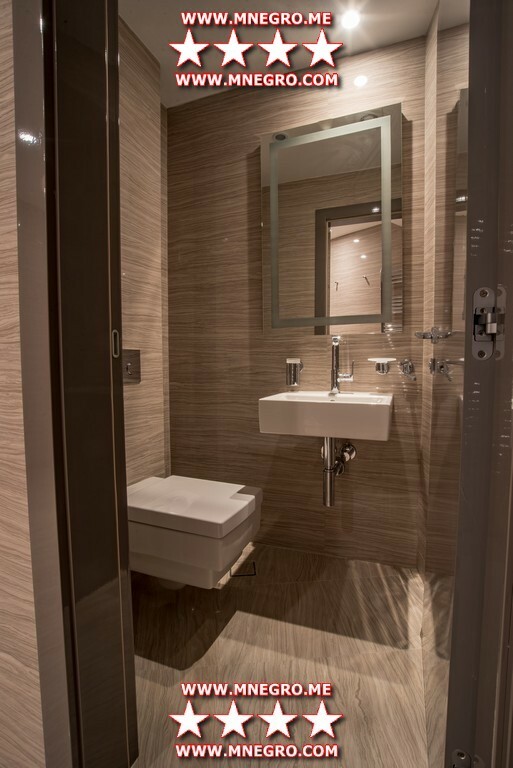 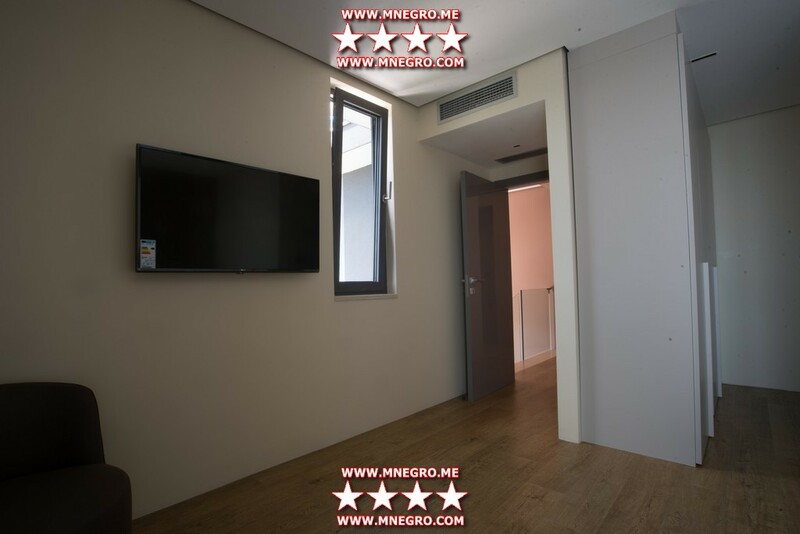 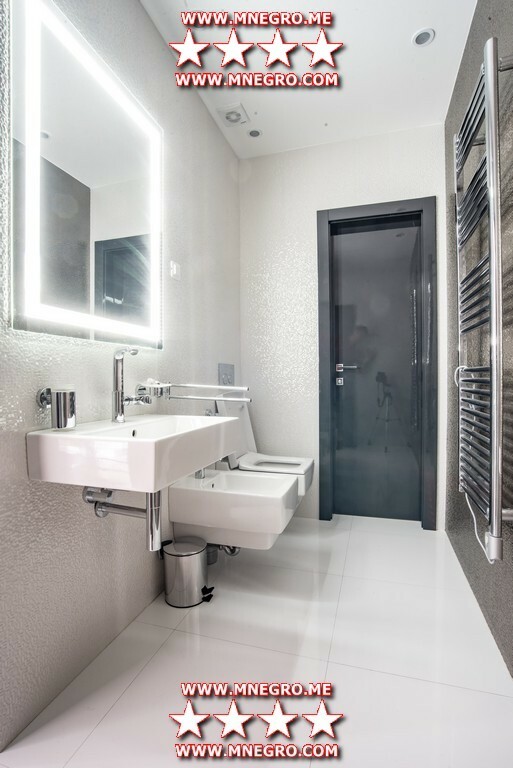 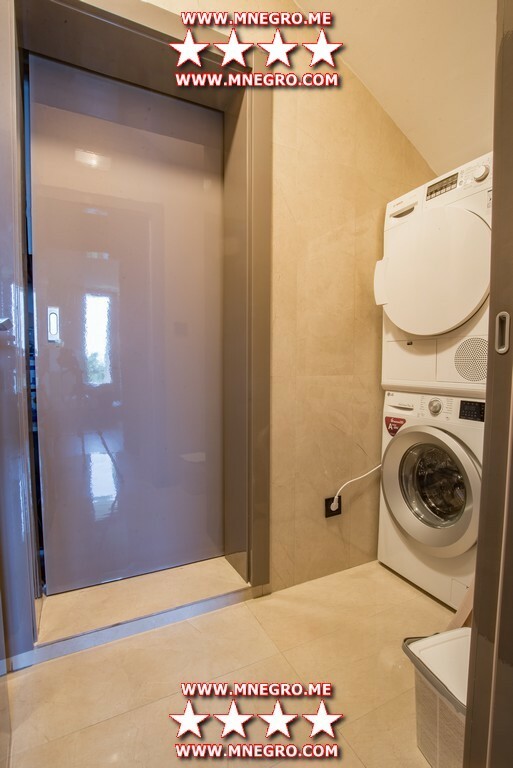 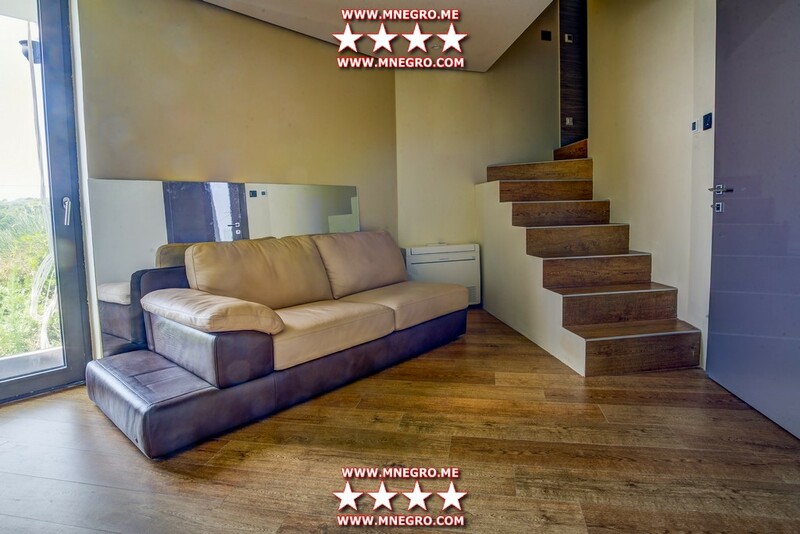 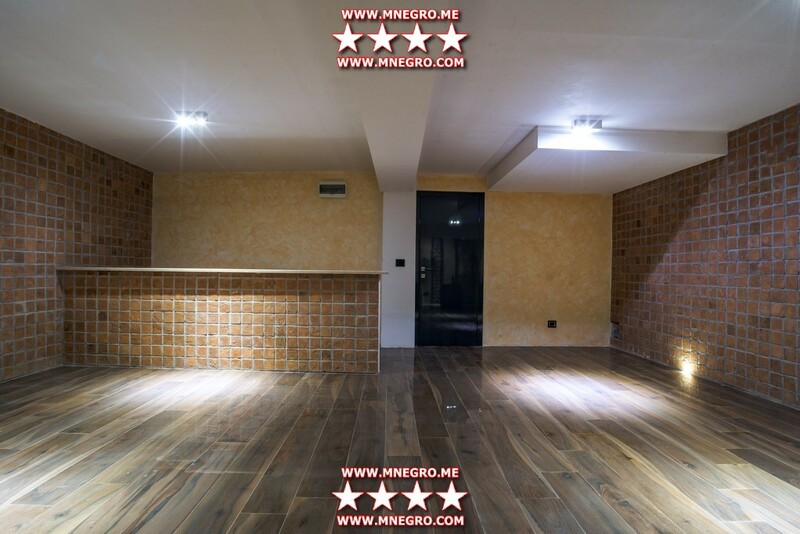 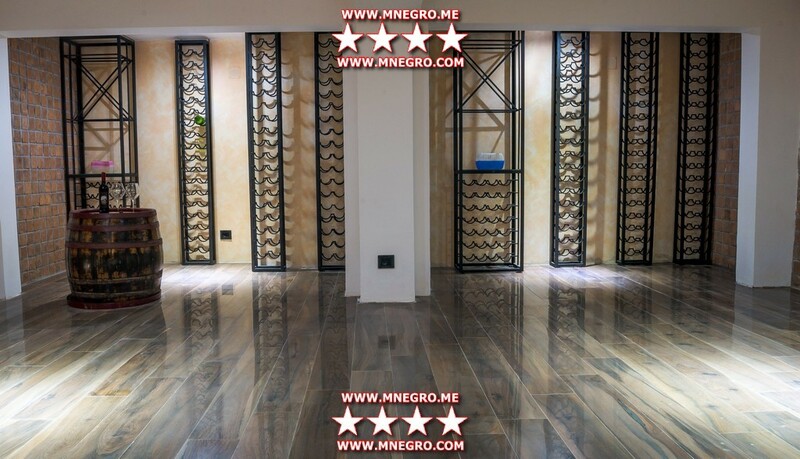 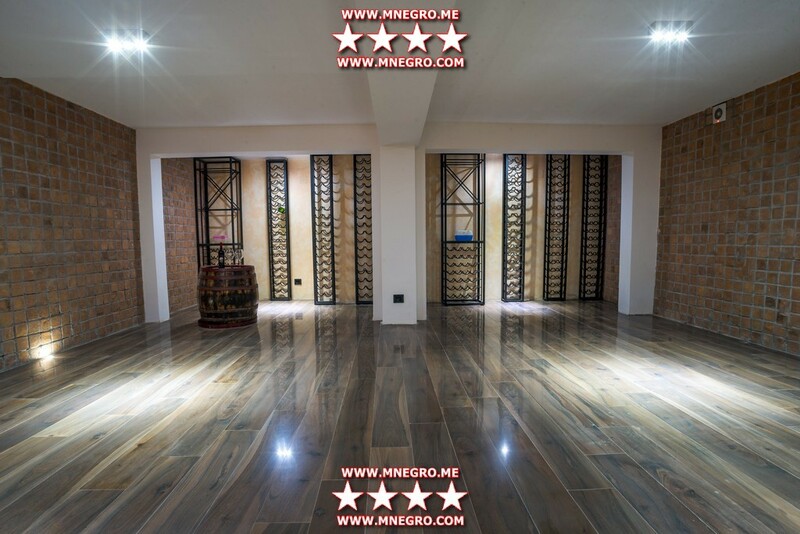 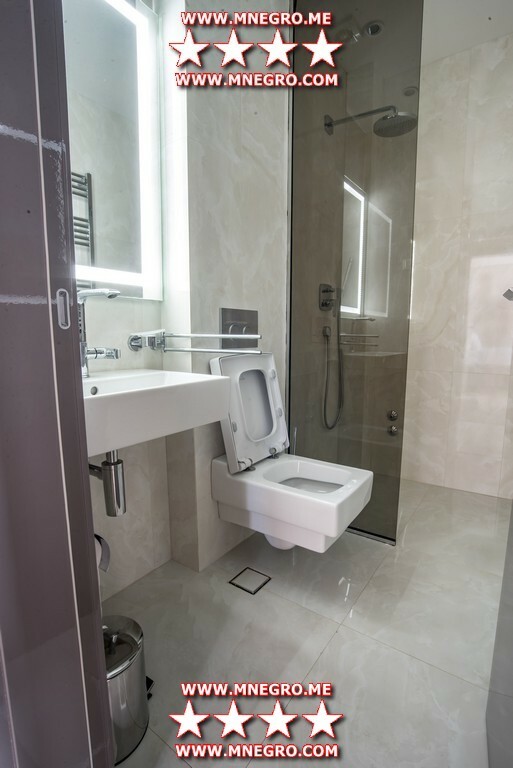 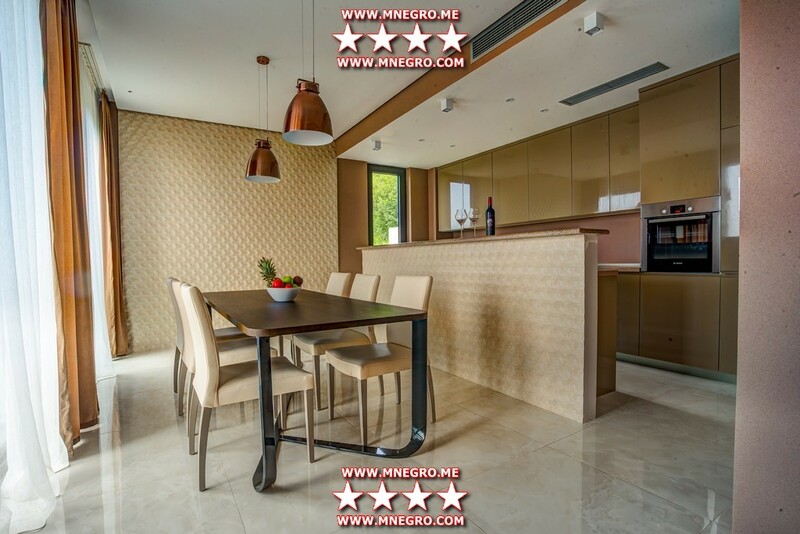 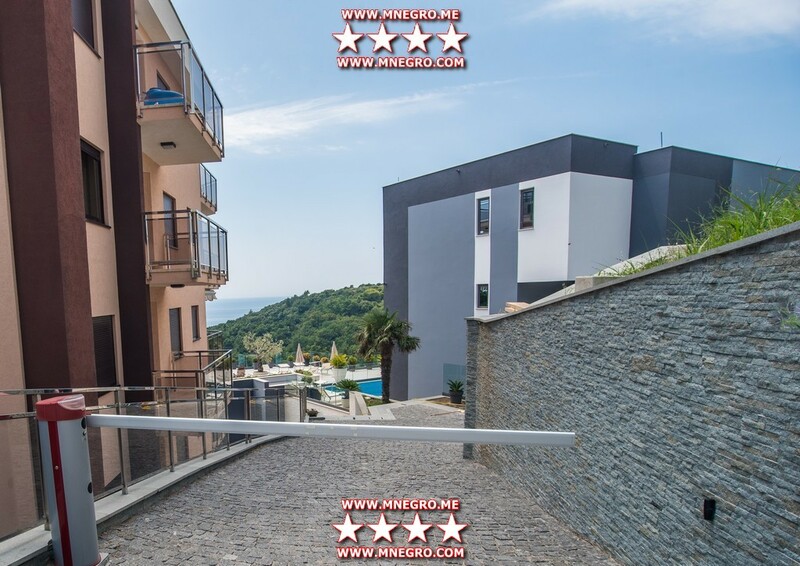 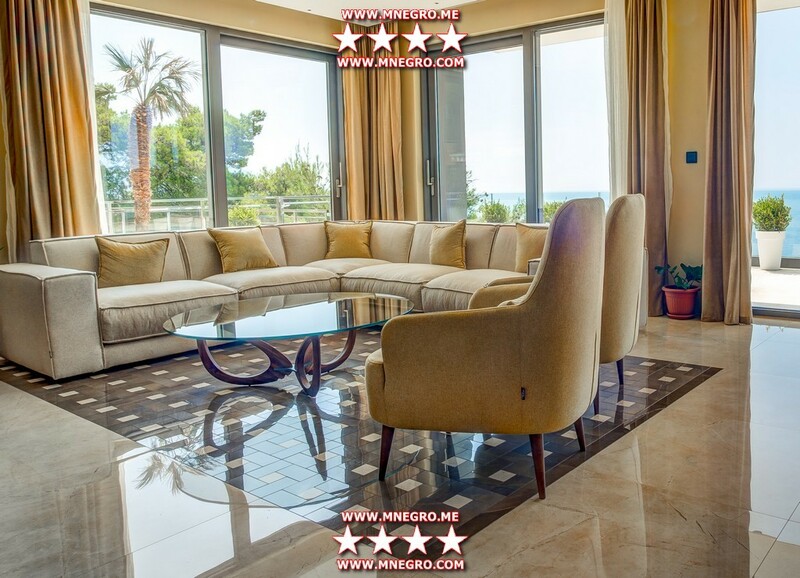 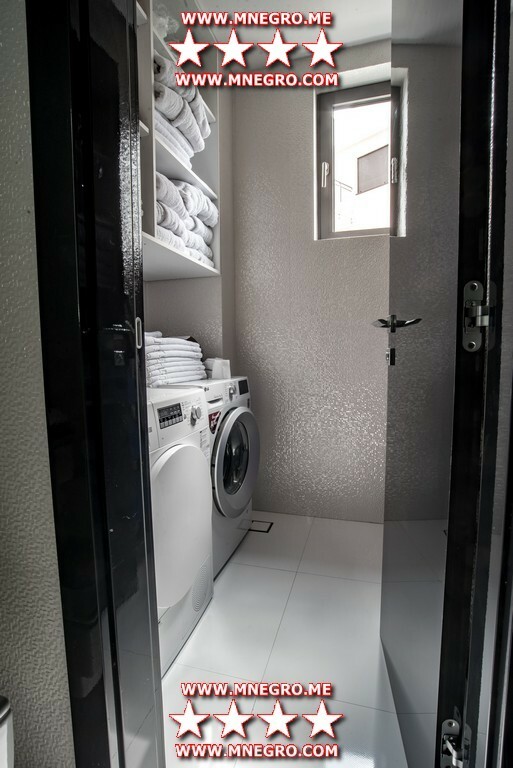 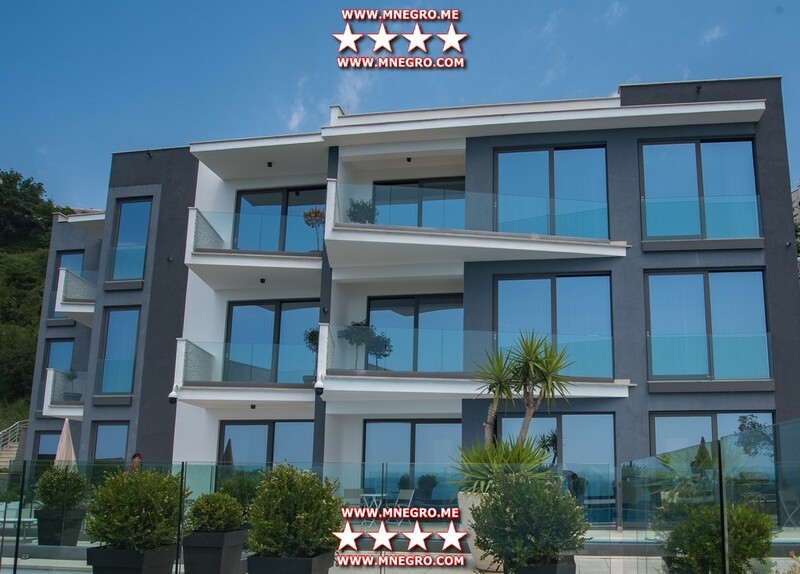 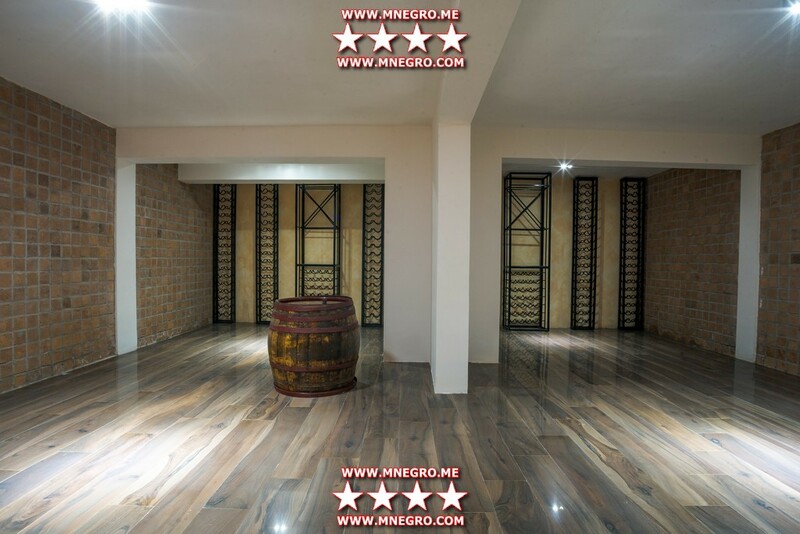 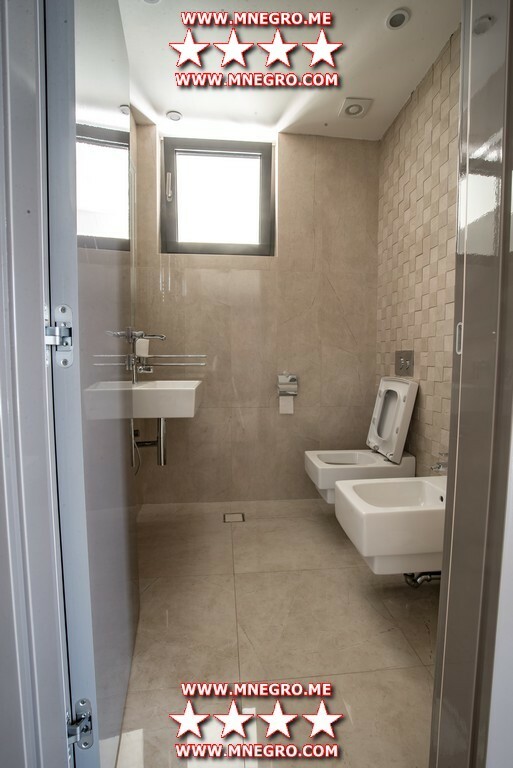 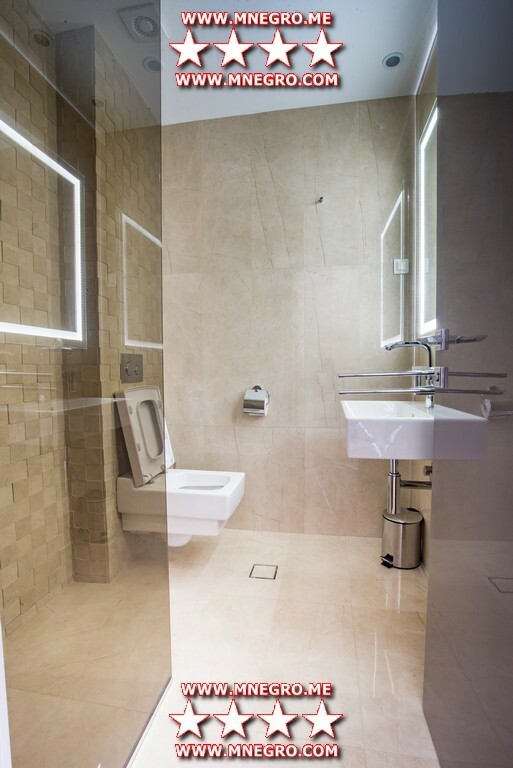 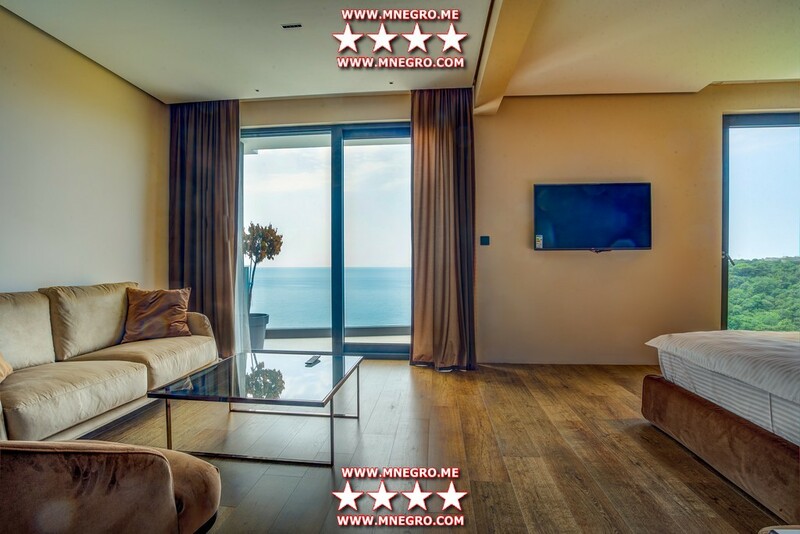 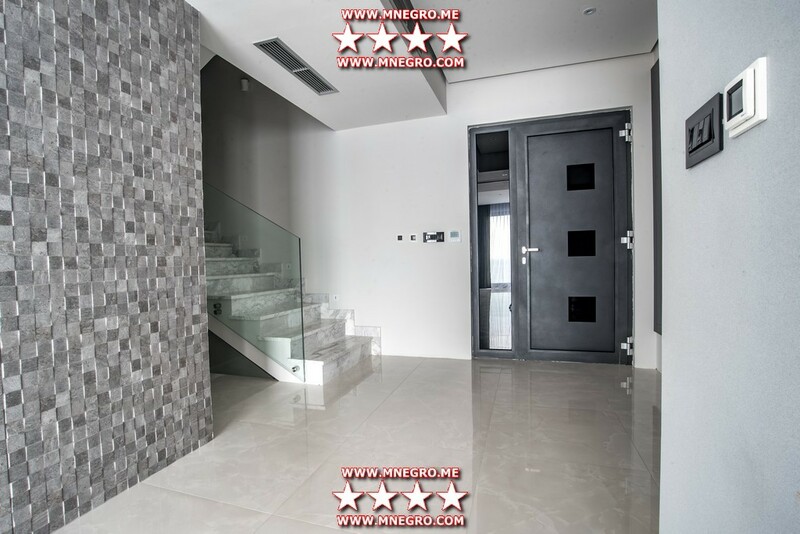 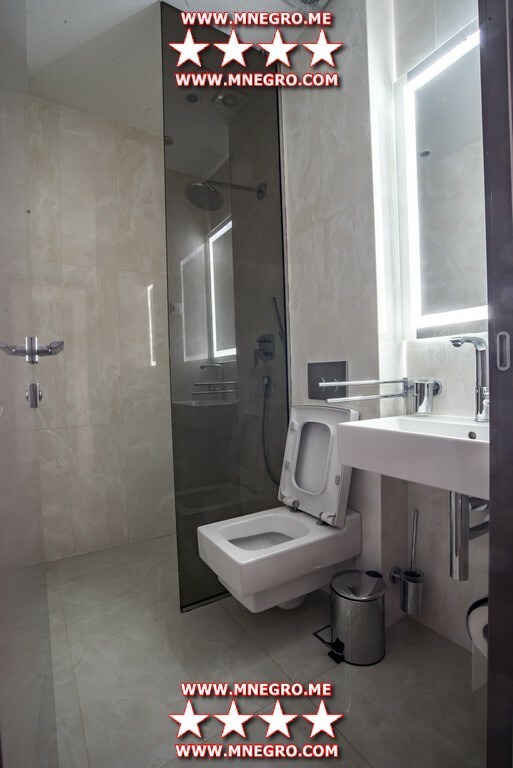 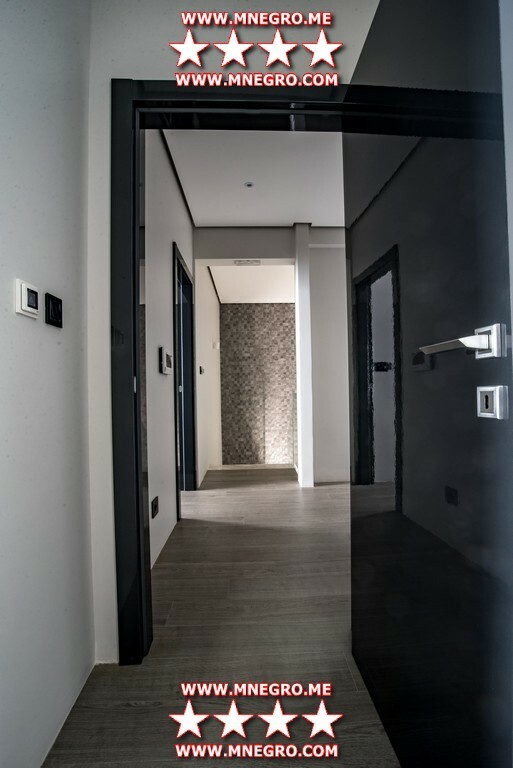 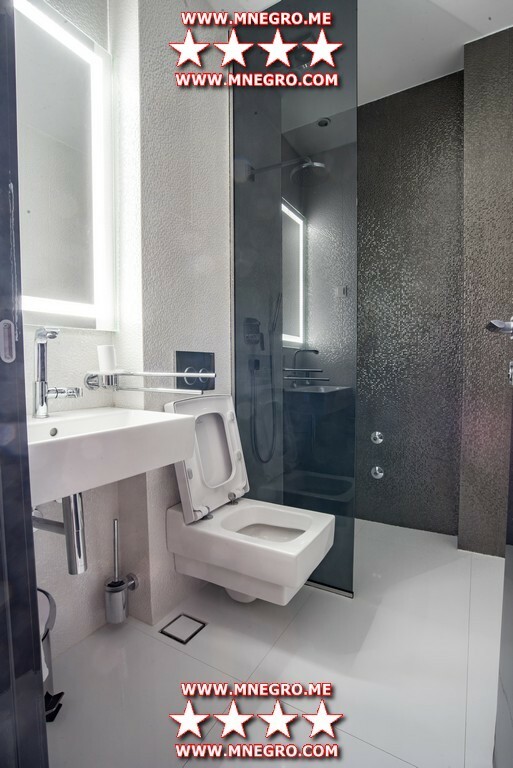 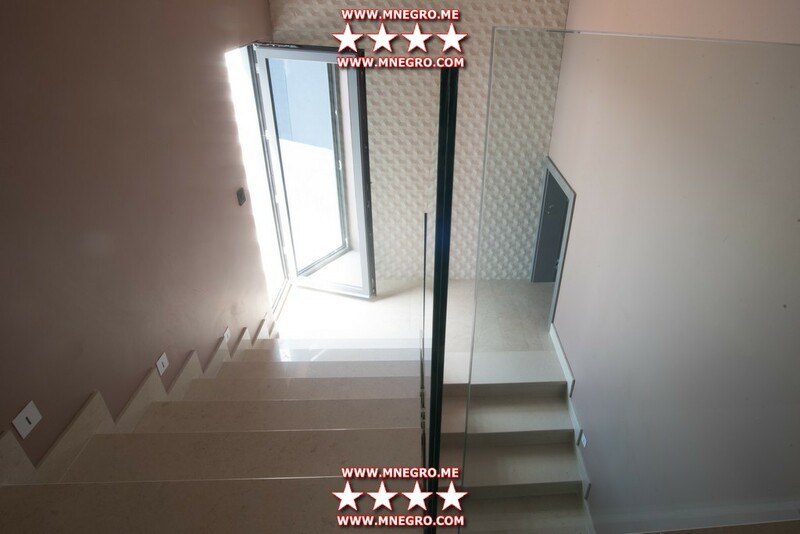 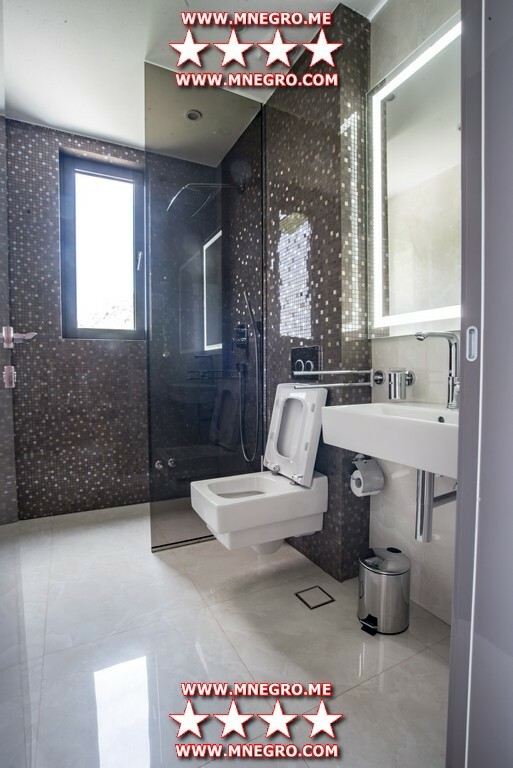 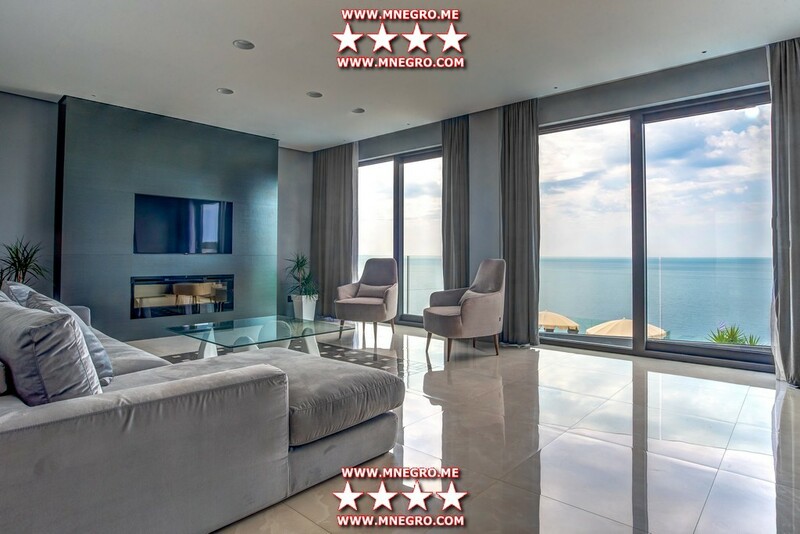 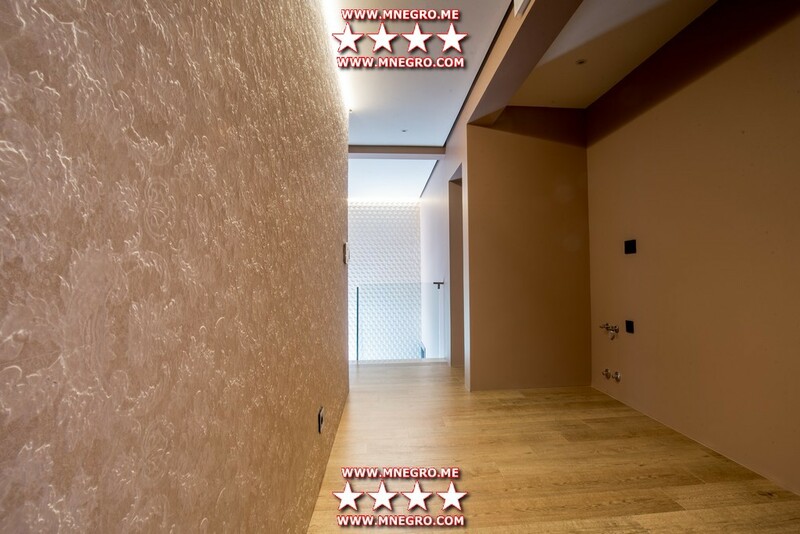 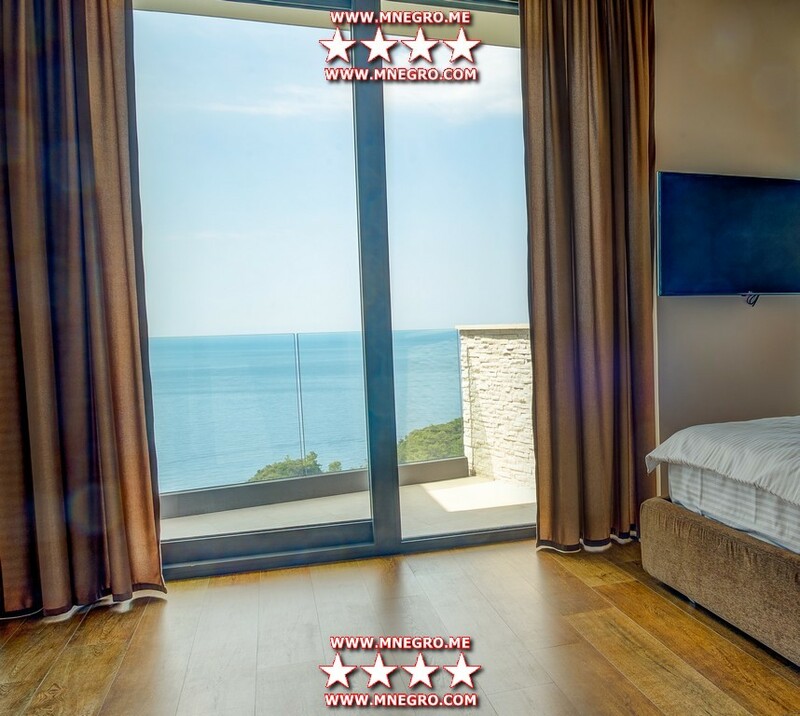 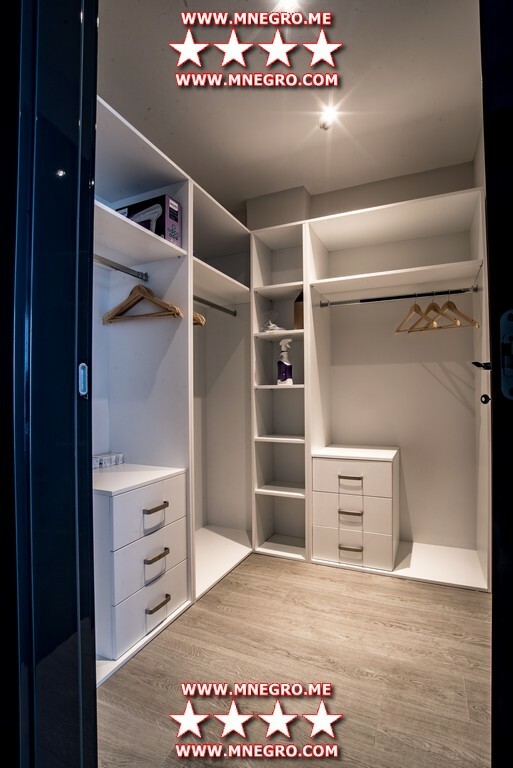 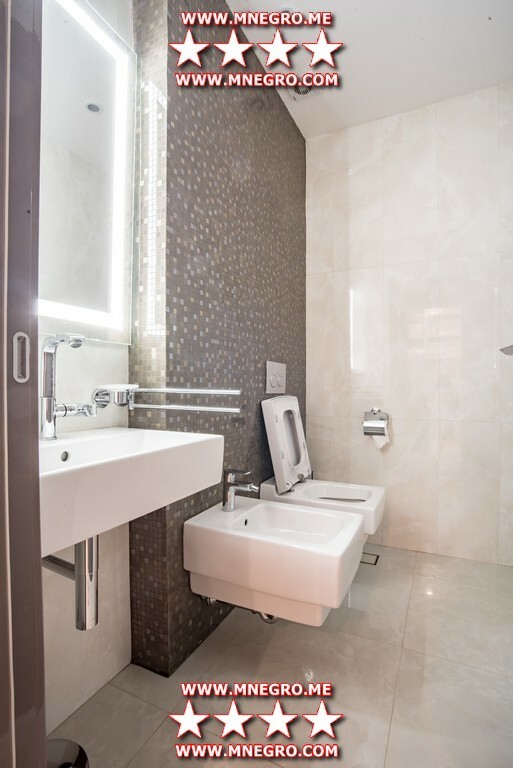 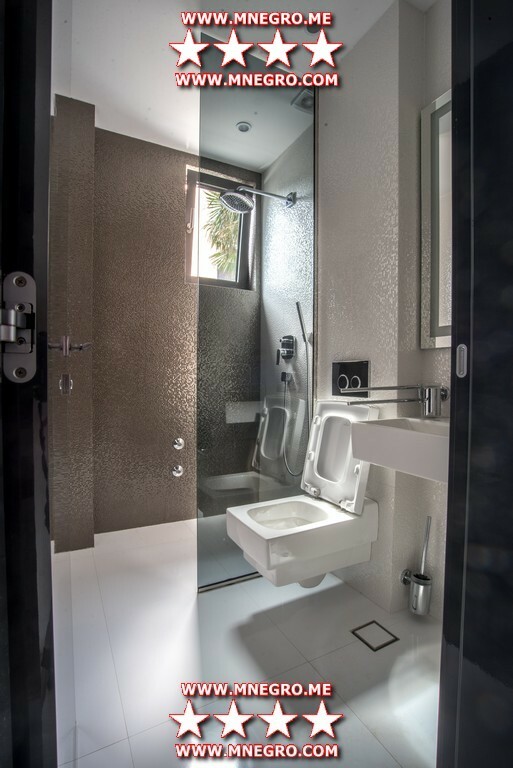 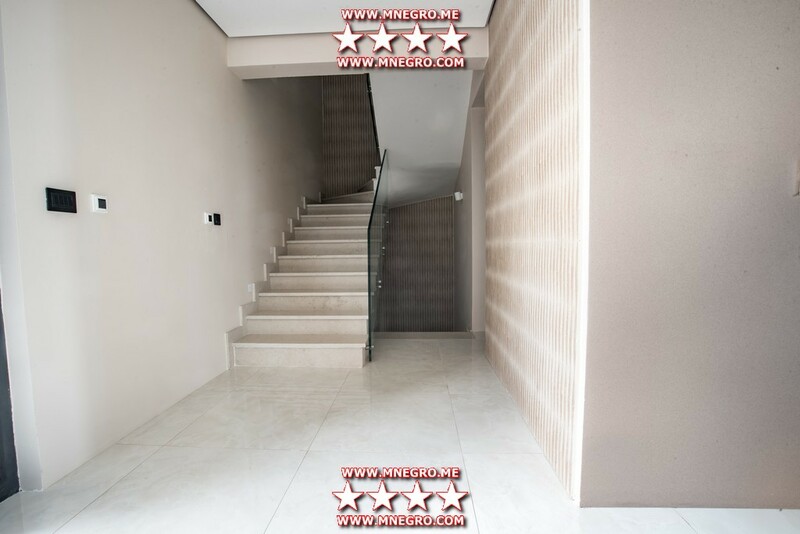 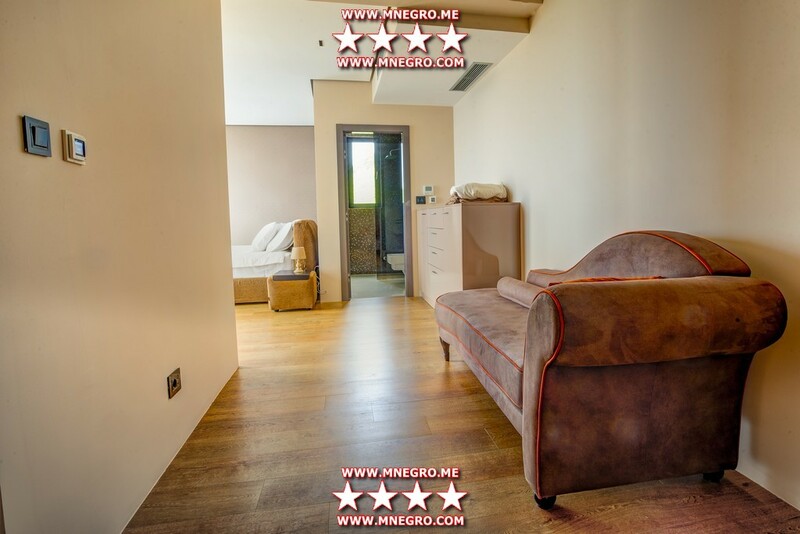 VIP Montenegro Vacation ABC Montenegro Villas BUDVA Mogren Vacation villas rental – MONTENEGRO Villas 2019 rental UNIQUE Vacation for You !!! 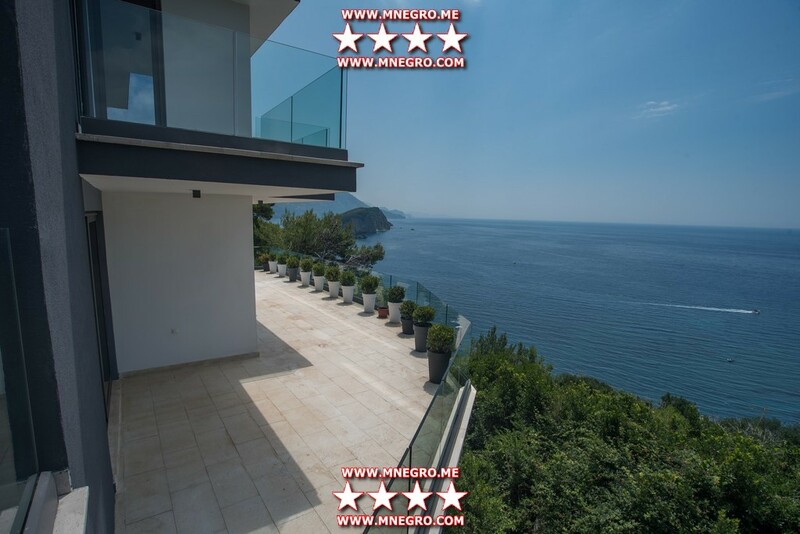 Luxury and modern Villa, 363,78 m2 with swimming pool and breathtaking view of the open sea, above the Mogren Beach, in Budva, Montenegro. 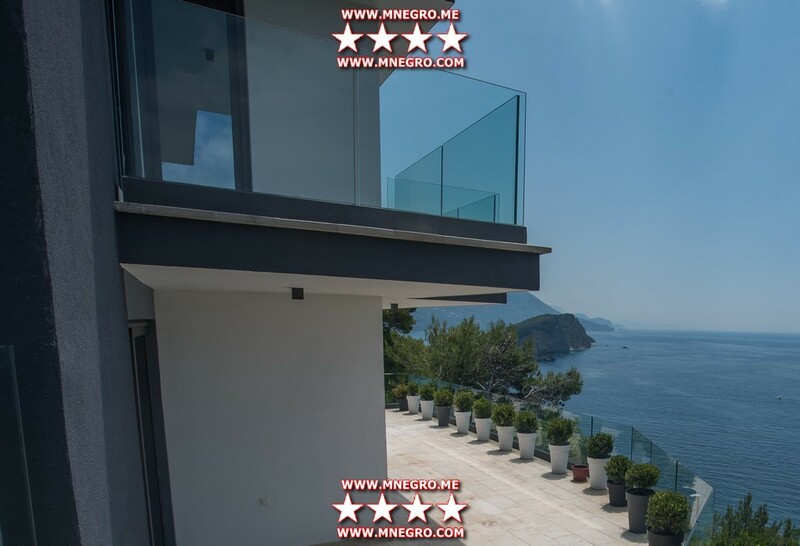 Luxury and modern Villa, 331,41 m2 with swimming pool and breathtaking view of the open sea, above the Mogren Beach, in Budva, Montenegro. 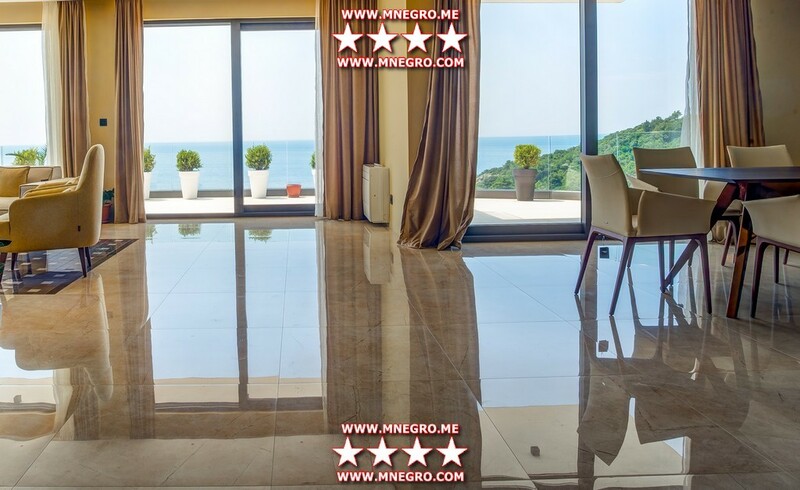 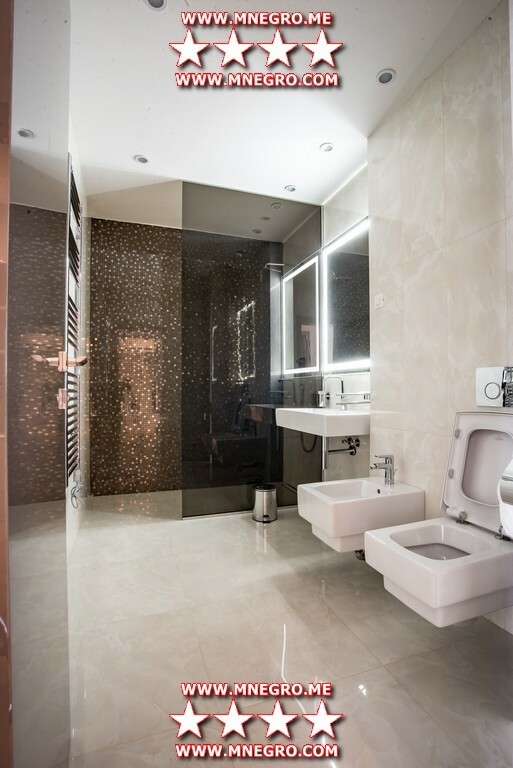 Luxury and modern Villa, 438,44 m2 with swimming pool and breathtaking view of the open sea, above the Mogren Beach, in Budva, Montenegro.